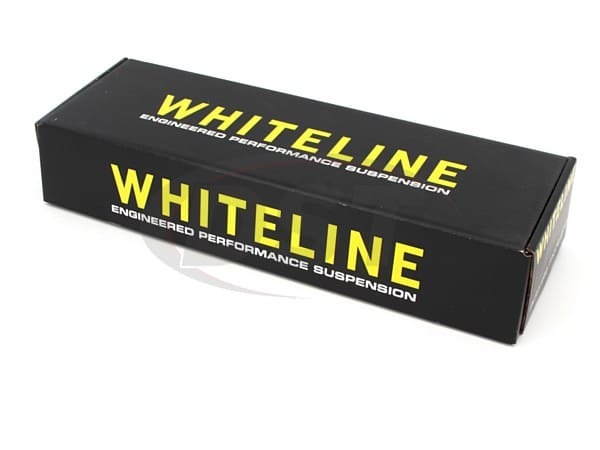 Lightweight and adjustable even after installation, Whiteline's KTA216 rear lower control arms pack a heavyweight punch in terms of performance potential. 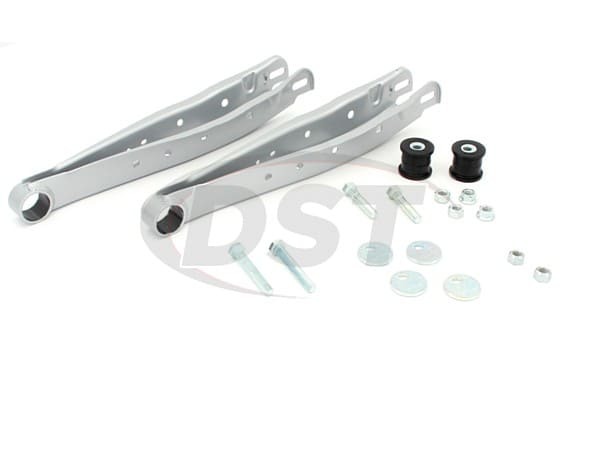 Cam bolts and eccentric bushings allow the driver to adjust camber anywhere from +2.5 degrees to -2.5 degrees. I love these and even bought a second set for my other car.